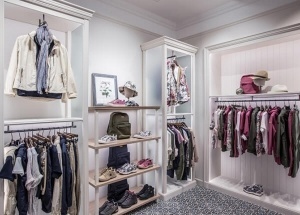 This fashion store design ideas for AIGLE lady boutique shop project located in HongKong, for selling women's clothing, shoes, bags, fashion accessories. 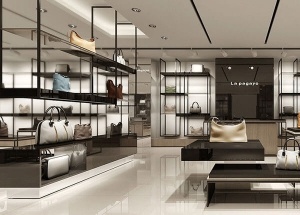 The handbag display fixtures for retail store design ideas in Netherlands. 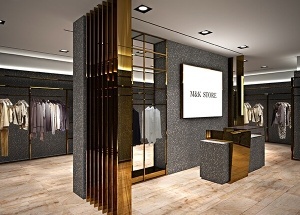 This clothing store design is for M&K lady clothes shop. We are lady clothes shop display manufacturer, contact us get the last clothes shop design ideas. 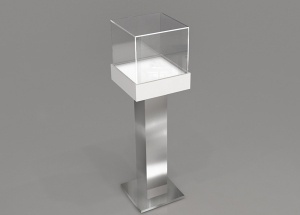 This pedestal display case standard: tempered glass, halogen light strip, clear glass doors, locking hinged door (security lock), stainless steel leg, dust resistant, electrical cord with switch. This cloth store decoration for Sacha Drake lady boutique shop project located in Australia, for selling women's clothing and fashion accessories. The retail store display shelves is for lapagayo bag store project in Holland . 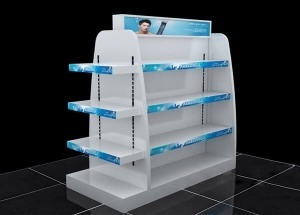 This white gondola fixtures is used to display makeup, lipstick, perfume, skin care product for cosmetic store, supermarket. This jewelry showcases can be made with storage cabinet with hinged door (can lock). It's used in jewelry shop, jewelry kiosk, watch shop, luxury store. 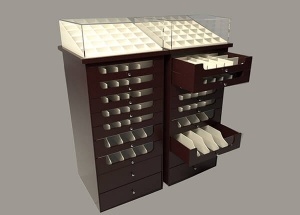 This jewelry display cabinets are made with mdf and glass top, and with many drawers. It's affordable, practical, simple and yet attractive. contact us to get a free quote.